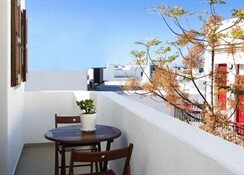 A stay at Madres Studios & Apartments places you in the heart of Mykonos, convenient to Aegean Maritime Museum and Windmills of Mykonos. 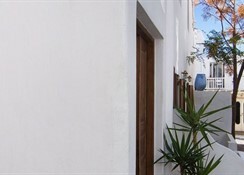 This apartment is within close proximity of Mykonos Cathedral and Mykonos Library. Make yourself at home in one of the 10 air-conditioned rooms featuring kitchenettes with refrigerators and kitchen linens. Complimentary wireless Internet access is available to keep you connected. 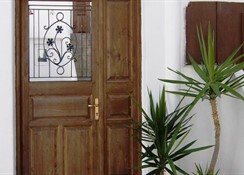 Conveniences include safes and sofa beds, and housekeeping is provided daily. 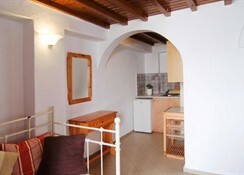 The apartments have magnificent sea & sunset view and their walking distance from the centre is just a few metres. 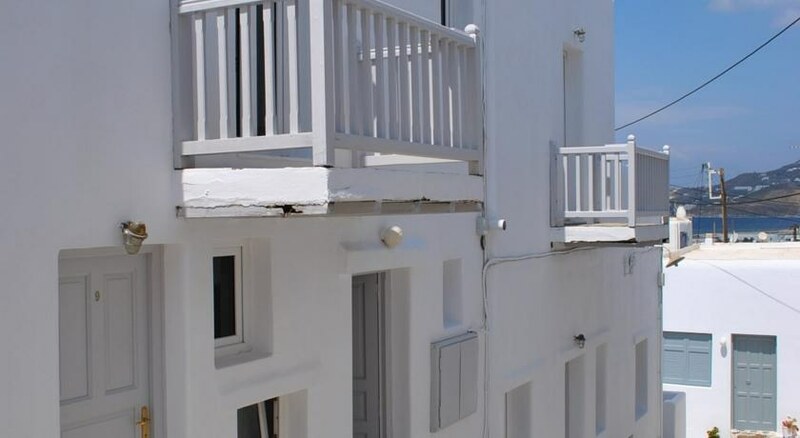 The organized facilities and services are ensuring a relaxing and pleasant stay, while the friendly environment promises to make your stay a memorable experience in the cosmopolitan island of Mykonos.